The village of Canon Frome nestles among the rolling hills of Herefordshire. Today it is a quiet, rural place, but in 1645 bloody war came here as Roundhead faced Cavalier in a brutal struggle that left the land strewn with the dead and maimed. 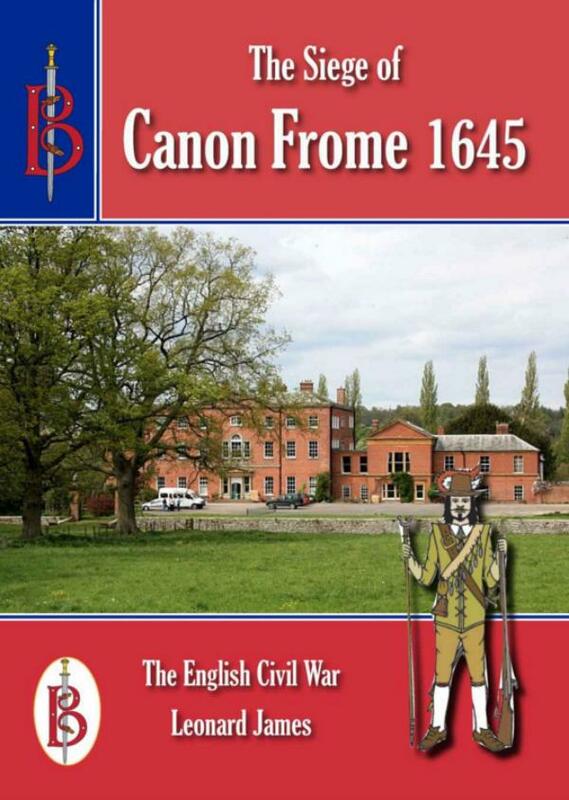 The siege of the manor housewas one of the final clashes of the English Civil War, taking place soon after King Charles lost the key Battle of Naseby. The defending Royalists had been occupying the manor house for over two years by the time the army of David Leslie, Earl of Leven, arrived to take it from then. What followed was one of the most savage sieges fought during the English Civil War.